It is quite recently that the migration of Humpback Whales has come to stay in Zamami sea area. People in Zamami Is. started the Whale Watching Association to secure their arrival when they came to appear for passing winter. Today they protect whales as their resources for tourism. 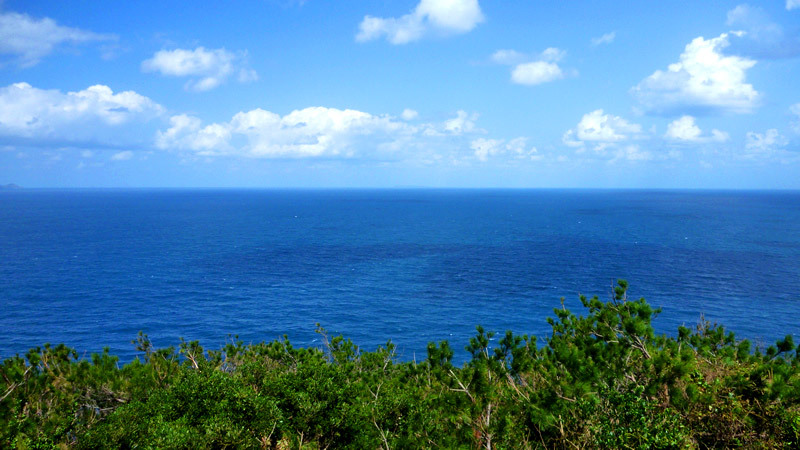 You can watch them from Inasaki Observation Tower, or you can join in the whale watching tour on “Queen Zamami”, a brand-new speedboat.